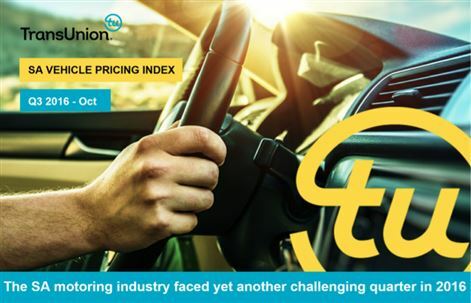 The latest TransUnion Africa Vehicle Pricing Index has been released, and the new report highlights the role of the constrained economy, a VAT hike, and petrol price increases, in pushing VPI below inflation for the 6th consecutive quarter. 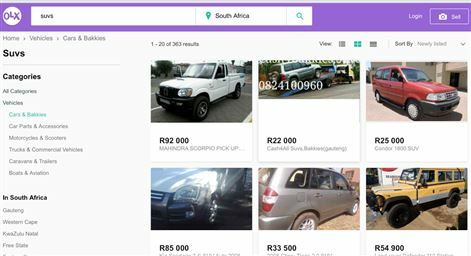 “Global stats show that smaller cars dominate the pre-owned market but the fact that OLX sees 6 out of the top 10 most wanted vehicles being larger models speaks to the uniqueness of the South African market." for the second consecutive quarter, new vehicle prices increased below inflation, and have dropped significantly from 9.4% in Q4 2016 to 2.4% at the end of 2017. TransUnion says that the trends recorded in the latest index are also suggestive of an about-turn that may see new car purchases regaining some of their lost popularity. 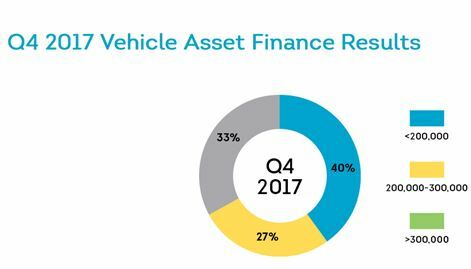 According to the latest VPI from TransUnion, SA's motoring industry has yet to see the full impact of the recent Junk Status downgrade, as well as an increase in pricing since Q1 2016. TransUnion has announced the launch of its Auto Prefill solution intended for the underwriting of cars in the short-term insurance market. TransUnion’s 1Check app has won the title ‘Best App Developed by an Agency’ category at the 2016 New Generation Awards in Johannesburg. “Manufacturers will either have to slow down production or cut margins even further to create more demand. Targeted marketing strategies and incentives will have to be implemented by dealerships to match supply to demand." 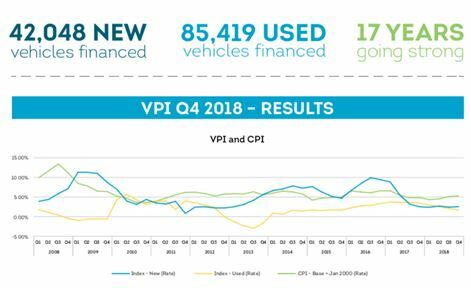 The South African motoring industry faced a highly challenging second quarter this year, according to the latest TransUnion SA VPI for new and used vehicle sales. The Q2 2016 VPI found that the rate of new vehicle pricing increased 2.7%. 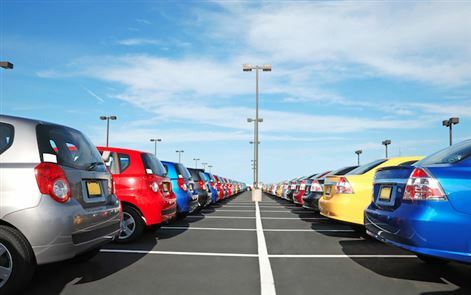 New Vehicle Sales down 3.2% In May.